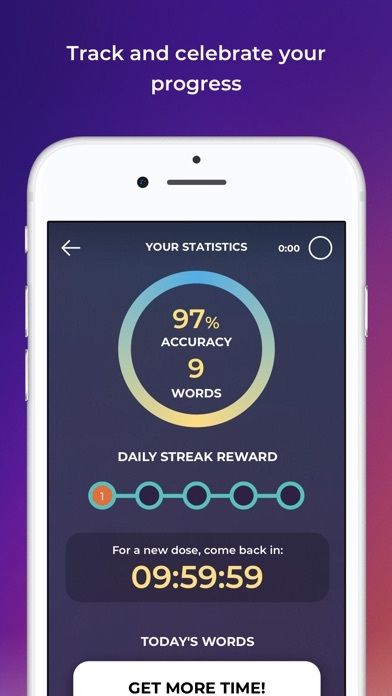 I've been using the app for Thai and it's been great! But I do have some concerns about the app. Sometimes when I have to match up the words together the word that is written in the Thai language seems to have identical wording and letting when it comes to a diff word. There's no letter difference in between the words so sometimes when I match it. It comes up as incorrect. Please fix the issue! Also would love it if you guys add Cambodian! 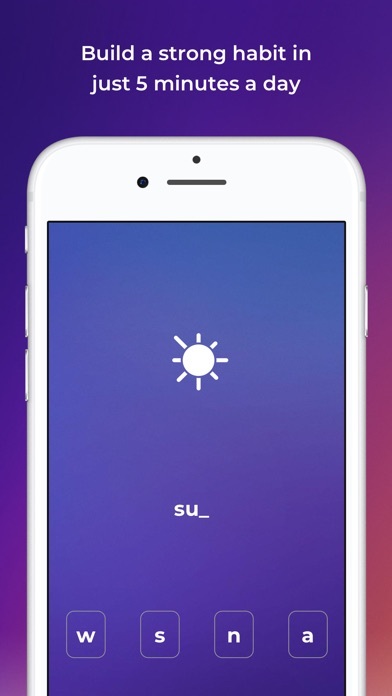 I would love using the app even more!! 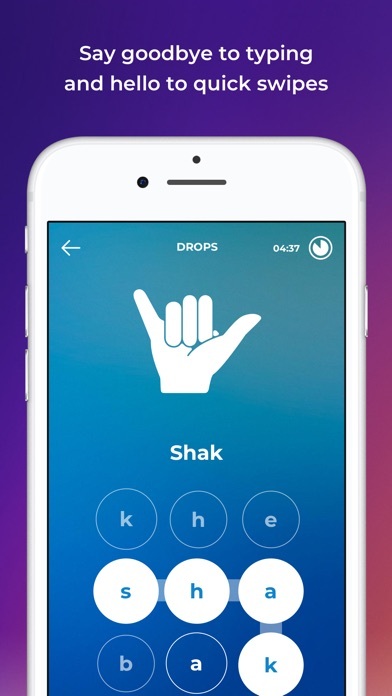 Drops makes me love to study language! 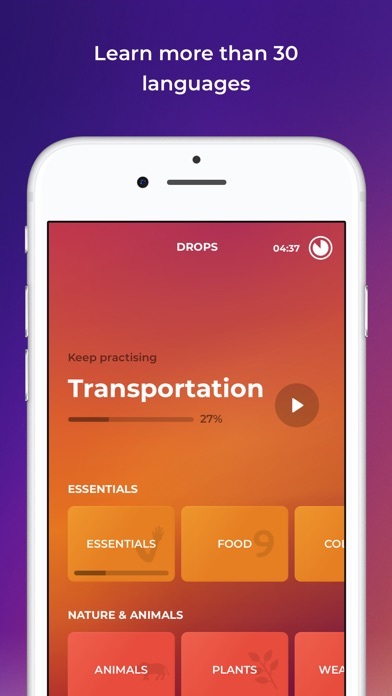 Originally, I downloaded Drops in college while perusing the App Store during a homework break. I was taking Arabic at the time, and I wasn’t struggling too terribly bad, but I did need a push to get my studying in each night. 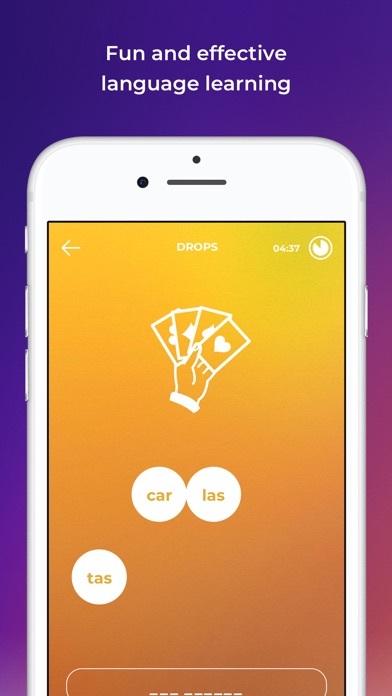 Drops helped me tremendously with my vocabulary memorization, and it was colorful and fun to use. 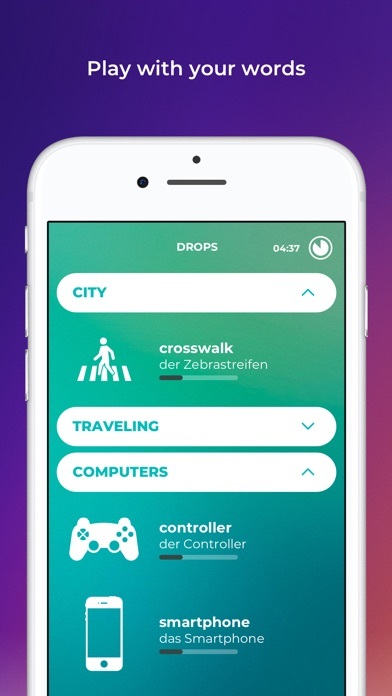 I told my professor and I know at least 1 other classmate used Drops as well, and my boyfriend uses it now for German before a trip to Europe coming up soon. I’ve recently switched from Arabic back to French since I haven’t refreshed my knowledge of French since freshman year of college. 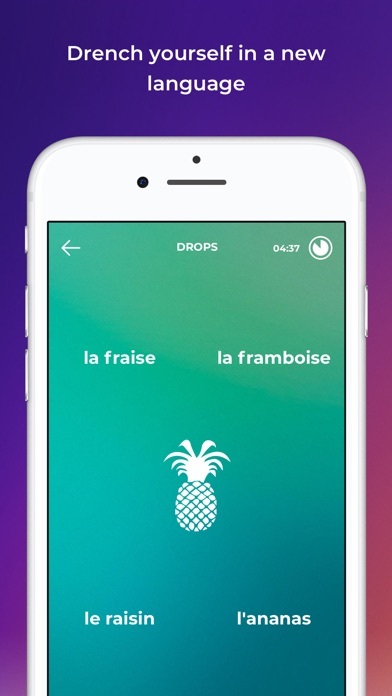 The premium is absolutely worth the price if you’re willing to commit to learning language(s). 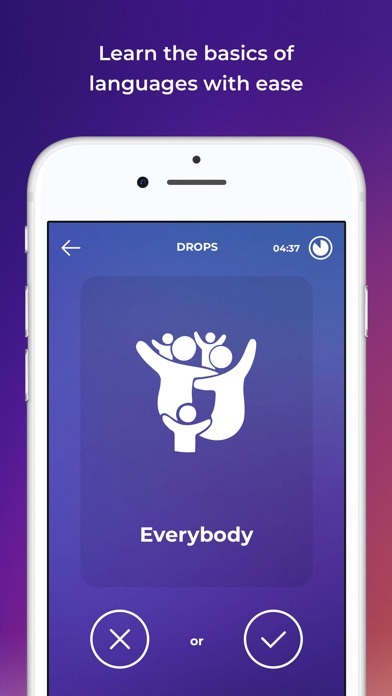 Always so glad the App Store featured Drops! Just tried this for 5 minutes so far, but it is a ton of fun!